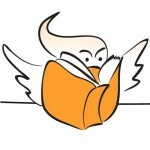 Life changing is a common theme mentioned by winners, and also for those shortlisted – many go on to publication with these manuscripts even if they aren’t named Vogel’s Award winner. 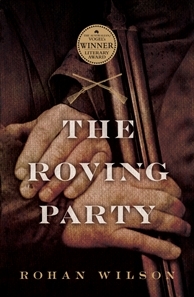 …in spring 2010 I learned that a much revised and developed manuscript for The Roving Party had won the Australian/Vogel’s Prize for Literature. It is difficult to convey precisely what that meant to me. Imagine, if you will: I had dragged my family to Australia, promised them that somehow I would put my book into print, promised them against my better sense that The Roving Party had a chance. Having heard the horror stories of publisher slush piles, rejection slips by the hundreds, and the general misery of the unpublished writer, I knew those promises were hollow. Yet, as improbable as it seemed, it had happened. Not only happened, but exploded. Turns out that the Vogel is, as Ron Burgundy said, kind of a big deal. It really changed the way I thought about myself as a writer… Unpublished manuscript awards are so important not just for supporting new and emerging writers, but for enriching contemporary culture with vibrant new voices, new stories, and new ways of telling stories. For about twenty years I toyed with a piece of writing that wasn’t going anywhere. Then I started something new and at the same time I learnt about the Vogel Award. It provided a much needed focus. I never expected to win and in fact, a month before the closing date, I almost didn’t enter. But it was my only chance since I turned 35 later in the year. So I sent it off and it was great to know someone was reading my work. It might have been a different story had I tried to interest a publisher from where I lived in Perth and without any contacts in the industry. Publishing Skins was a remarkable experience and it still surprises me when people tell me they’ve read my book. The award changed my life by giving me the confidence to make writing my focus. The Vogel prize came along at the perfect time for me. I was writing fiction in earnest as a very young person and trying to publish it while living on the wrong side of the country and without literary connections. Winning the prize gave me a huge morale boost and the impetus that only affirmation can produce . . . It set me on my way, and I lived on the $5000 for a year. Without the Vogel, I suspect things might have gone differently. 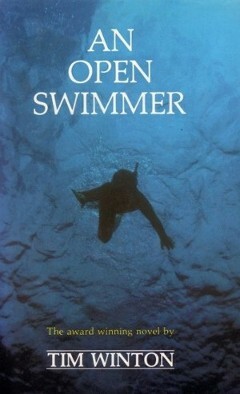 Andrew McGahan was at high school when his mother brought home Winton’s An Open Swimmer. McGahan’s mother hoped this novel by the then-youthful author might inspire her son, who also wanted to become a writer. It did. From then on, recalls McGahan, “it was always in my head that the Vogel existed”. 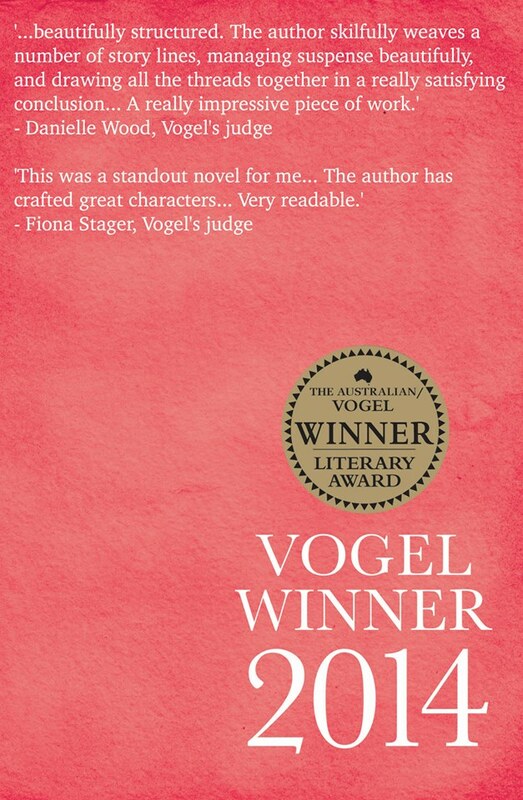 Keep an eye on Twitter tonight and the hashtag #VogelsAward to be the first to find out who the winner is, with the award being presented by a young writer who knows only too well the impact awards can make – Man Booker Prize winner Eleanor Catton! 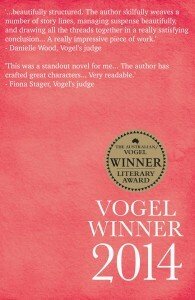 And if you want to have your life changed, submissions for the 2015 award are open now – so if you’re under 35 with a manuscript find out how you can join the illustrious cast of Vogel’s Award winning Alumni. News of my shared win come to me in a disjointed manner. Having no telephone, I received a telegram (in the days when that sort of thing still happened). It was shoved under my door, since I wasn’t home, and a torrential rainstorm left it barely legible. I walked down the street to ring my mother from a public phonebox. She thought I’d won some bake-off. The confusion continues to this day when Germans ask me about the ‘Bird Prize’.